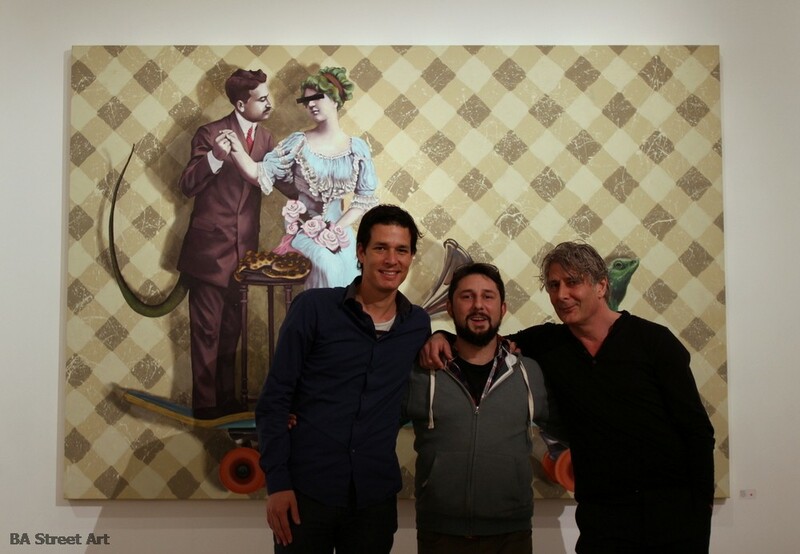 In May 2014, BA Street Art organised the first international show for Argentine street artist Martin Ron at Mead Carney Fine Art gallery in Mayfair, London. 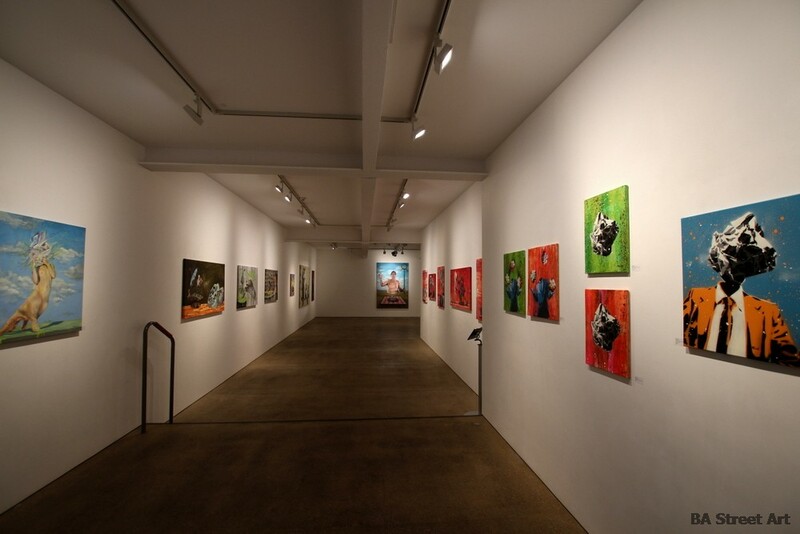 The show was curated by Mead Carney gallery director Nigel Mead. 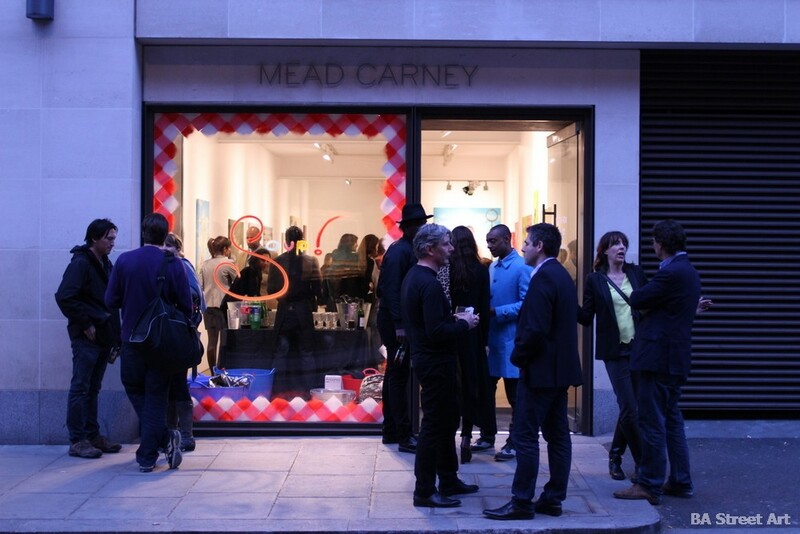 Opening night was on Wednesday 7th May 2014 at Mead Carney at 45 Dover Street in London. 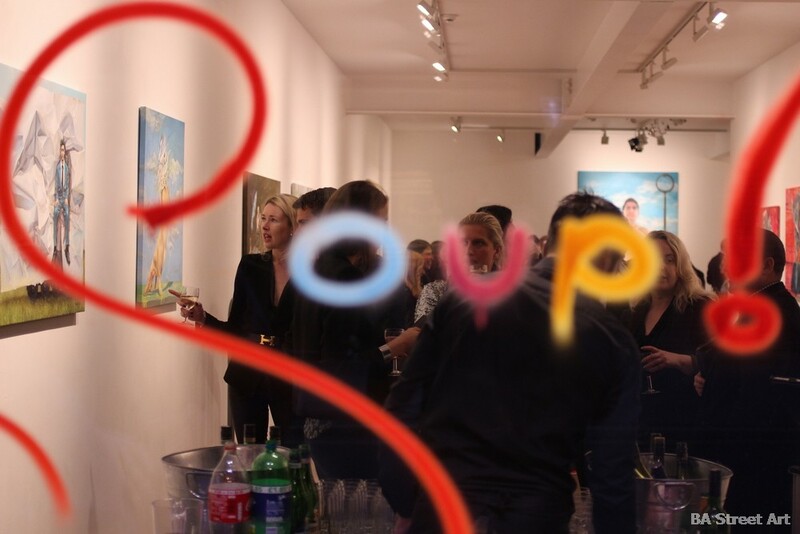 The show itself included a body of 26 paintings on canvas. As well as paying for and arranging Martin’s trip to the UK and setting up a studio for him to paint the works for the show, BA Street Art also organised a series of walls for him to paint around Shoreditch, East London. 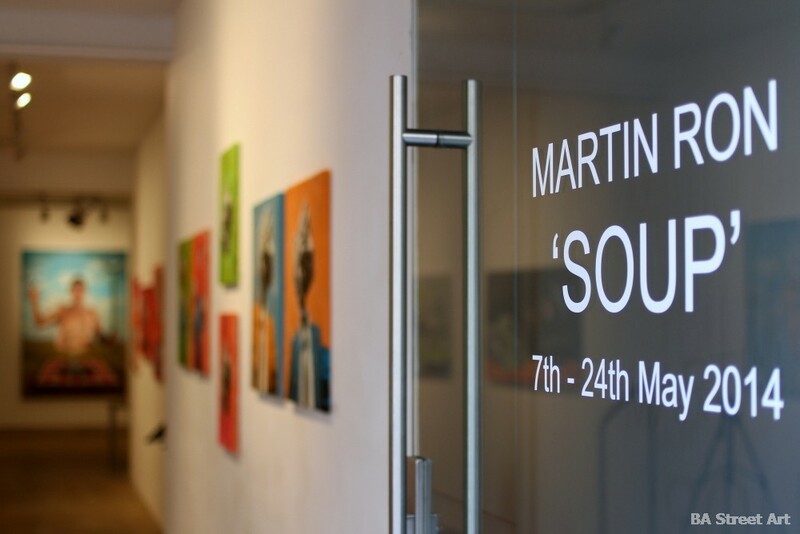 The gallery show and press organised by BA Street Art’s Matt Fox-Tucker, with a three-page article appearing in Clarin’s Sunday magazine Viva, launched Martin’s career as an international street artist. Article in Clarin’s Viva Magazine about the show in London. 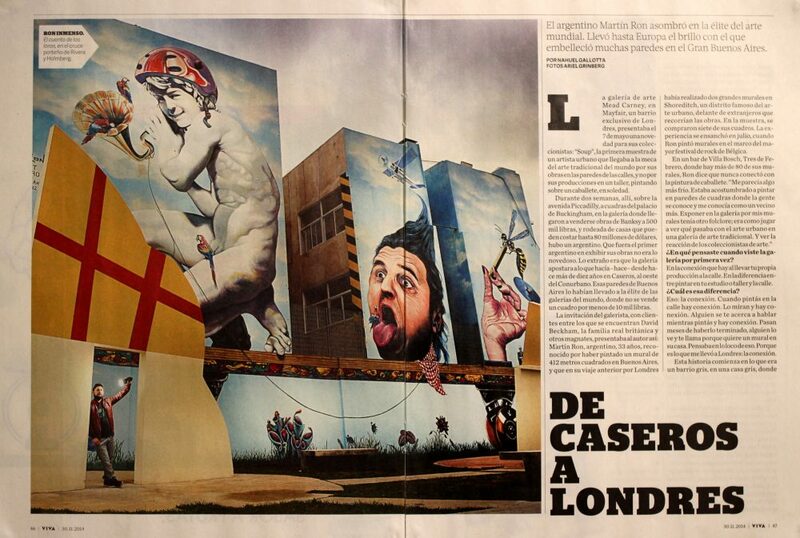 Main photo is of Martin Ron and his mural organised by BA Street Art in Villa Urquiza.